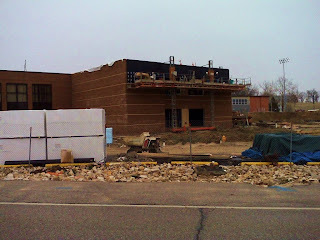 Many hated to see the old building of Herky High School go. Since the demolition several workers have diligently worked in bringing the new building to life. 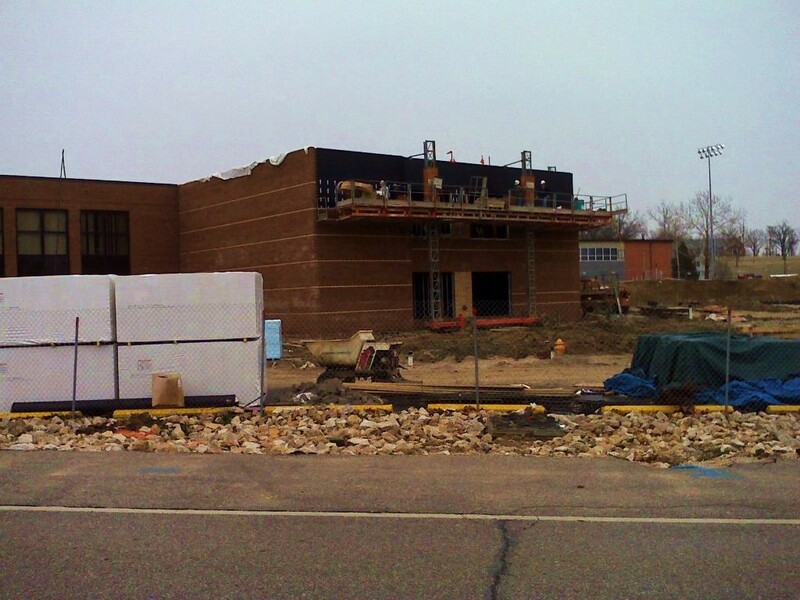 Here is one view of a portion of the new building. The time line is completion by this fall. This is the picture of the day.